Des Moines is booming – just check here, here and here. And for all the food-lovers out there, you’ll be happy to learn that a good chunk of this growth is coming from bars and restaurants. Businesses are investing in Des Moines and the bustling population, catering to people on the go while providing a variety of goods and services. In the past year, this Midwestern hub of development has seen over a dozen establishments open their doors, so if you can’t decide what to do this weekend, think about doing your taste buds a favor. If you’ve got a sweet tooth, Molly’s Cupcakes is here to satisfy. The cupcake connoisseur opened in September and for just over six months has been feeding its patrons soft delicacies in over a dozen different flavors. If you find your cupcake match online, make sure to call to store to check to see if you can be paired in person – flavors can change daily. Along with being a delicious addition to any meal, Molly’s sweetens the deal by donating a portion of their profits to schools in their community. Kick back and grab a drink at Peace Tree Brewing Co., a recent addition to downtown Des Moines that offers live music, snacks, an outdoor patio and over 20 beers on tap. You’ll be coming back for more with a regularly updated selection on tap, and exclusive small batch and seasonal brews. The company got its start in 2010, and has expanded across the state, distributing in Iowa and Nebraska. 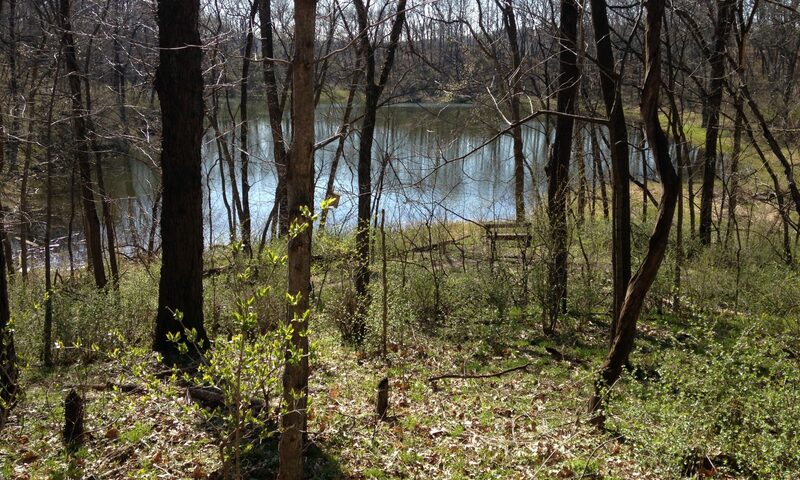 Make sure to ask about the history of the beer – some are named after Iowa places and inspired by Peace Tree’s past. 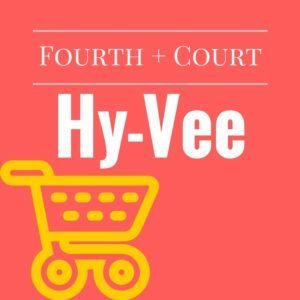 One of the most anticipated arrivals to the downtown Des Moines area was a new Hy-Vee, situated at the corner of Fourth Street and Court Ave. Outfitted with a Starbucks, a Market Grille and in-store eateries, the Hy-Vee is a step above competitors. While you can’t say the new location isn’t fully stocked with most everything you could ever need, it does have a smaller selection of grocery items. The new Hy-Vee has been built to cater to the on-the-go resident, and as such, it doesn’t sell 24-packs of water, something that Gowing said is popular in other locations. But that won’t stop interested customers from walking in the doors to see what they’ve been missing. By continuing to develop downtown Des Moines, Gowing says the hope is that more people will be attracted to the area. And more people means more business for new industries. Hungry yet? Take a walk on the delicious side and check out the options Des Moines has to offer, and keep an eye out for those yet to come.